We at Writers Bloc love Scandinavian films. If you missed Denmark’s A Royal Affair, you can see it at the upcoming Scandinavian Film Festival LA. With Amour, Austrian-born writer/director Michael Haneke has crafted his masterpiece. 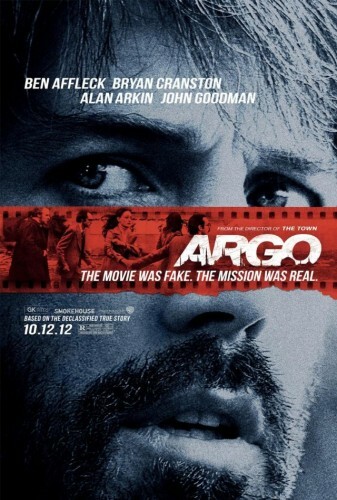 Argo is such an entertaining movie that it almost restores one’s faith in the Hollywood studio system. 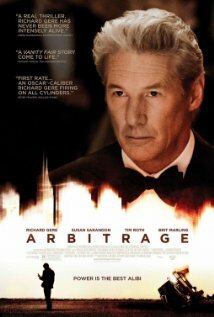 Arbitrage introduces us to a man who seemingly has everything–-then sits back and watches as his charmed life runs off the rails.